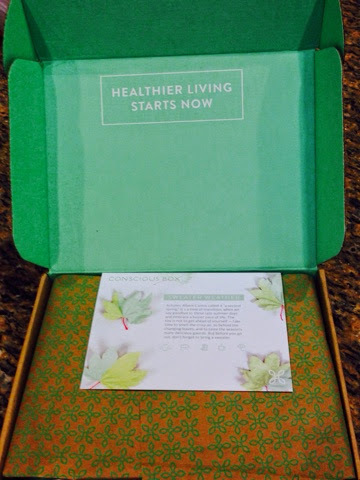 Ready for something amazing to show up on your doorstep every month? 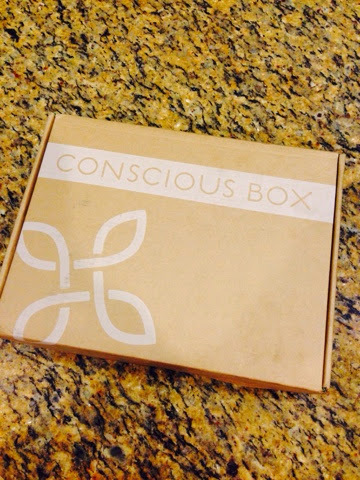 Then you definitely need to give Conscious Box a try! I am beyond pleased with this product! What is it? 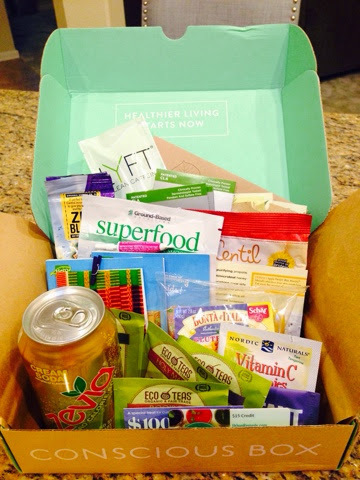 It's a box full of healthy sample goodies that is delivered to you once a month. Below are some pictures of my box that I received this month. Let me tell you, the stuff is almost gone… and I cannot wait to continue to use a lot of these products. -the vitamins. All of them. I'm in love. 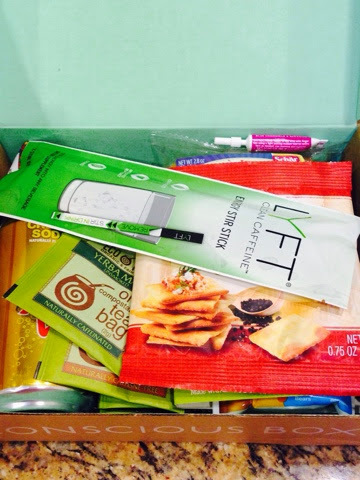 -the Lyft energy sticks… umm… so cool and so good! -the cream soda! So good! I hardly ever drink soda, so that was a nice (and healthier) treat! 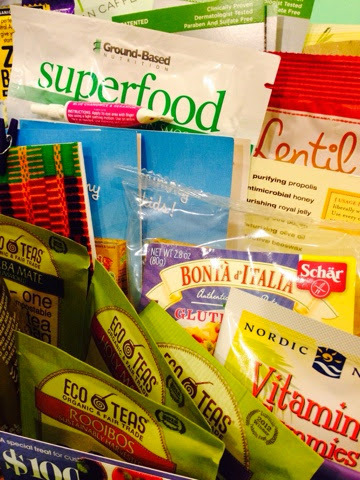 The box I get is the Gluten-Free box, but there are others to choose from. Hope you find this info useful and helpful! I highly recommend you trying this out. I personally don't think you would be let down.